Winter isn’t too far off now, as unbelievable as that might seem! Chances are once it comes, it will come in fast with chilly temperatures and the need for an efficient heating system. Having a good heating system in place is about more than reliability and effectiveness. You want a heater that will work as efficiently and effectively as possible. Our winters are too long and too cold for your comfort and wallet to suffer. Of course, if something does go wrong with your heater or furnace system, we’re here for quality furnace repair in Edmond, OK. Or even heater replacement. 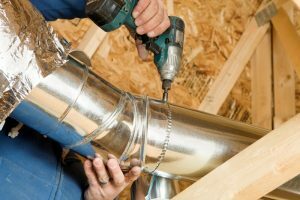 But if you have a newer system and/or you’ve been getting it regularly maintained, then there is a good chance that you don’t have to take such drastic measures to boost your heating system efficiency this winter. Repair needs aren’t the only reason your air conditioner might be operating inefficiently, though. The good news is, there may be steps you can take that you haven’t thought of before to boost system efficiency. Keep reading for some tips on how to do so, and give us a call if you suspect a problem that’s out of your control. 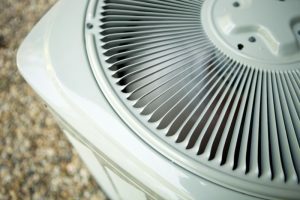 Can Humidity Hurt Your Air Conditioner? Residents of Edmond are no strangers to the high humidity levels that come along with summer heat. And your air conditioner can deal with that humidity a bit, but it’s not designed to lower the humidity—only the temperatures. Furthermore, excess humidity can actually cause damage to your cooling system as it tried to deal with the humidity, and ultimately you’ll be left with a muggy and uncomfortable home. 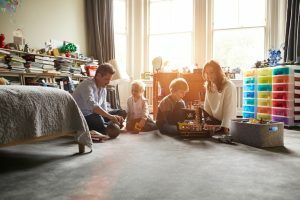 The good news is that there is a very effective way to rid your home of this uncomfortable and damaging humidity, and prevent AC system problems—the installation of a whole-house dehumidifier. 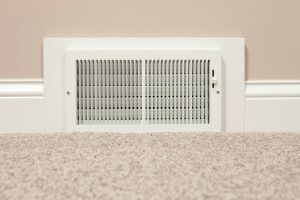 Posted in Indoor Air Quality | Comments Off on Can Humidity Hurt Your Air Conditioner? With temperatures still dipping below 40 at night, it’s safe to assume you’re still using your heater on a fairly regular basis. Hopefully, you had maintenance done before the heating season began, to ensure that your system was thoroughly cleaned, inspected, and prepared for the coming months. 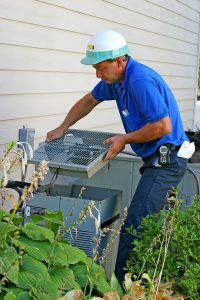 Regardless of whether or not you had this important service done, however, something you never want to neglect is Edmond, OK furnace repair. Today, we’re going to talk about one repair in particular—repairs to a cracked heat exchanger in a gas-powered furnace. Modern furnaces are designed to the highest standard in safety, of course, but any gas-powered appliance runs the risk of encountering a safety hazard such as this.